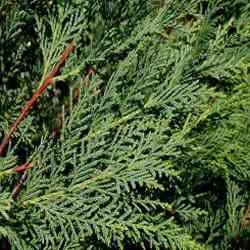 Buy Leylandii Green Hedging online from UK fir tree supplier of cell grown hedges and trees. October 2013: Hi Alan, Thanks for the note, read with a little smile. Yes I got the trees, I'm pleased with the trees and thanks again. Regards, Mike. September 2013: Hi Alan, Thanks for the note, read with a little smile.Yes I got the trees, I'm pleased with the trees and thanks again. Regards, Mike.